As expected, TEN members have fed back lots of great comments on the success of last weeks visit to SP Technology in Dundee. Following some light refreshment and an impressive introduction to the company, Gordon Anderson (Business Developement Engineer) invited the party for a tour of the facilities. 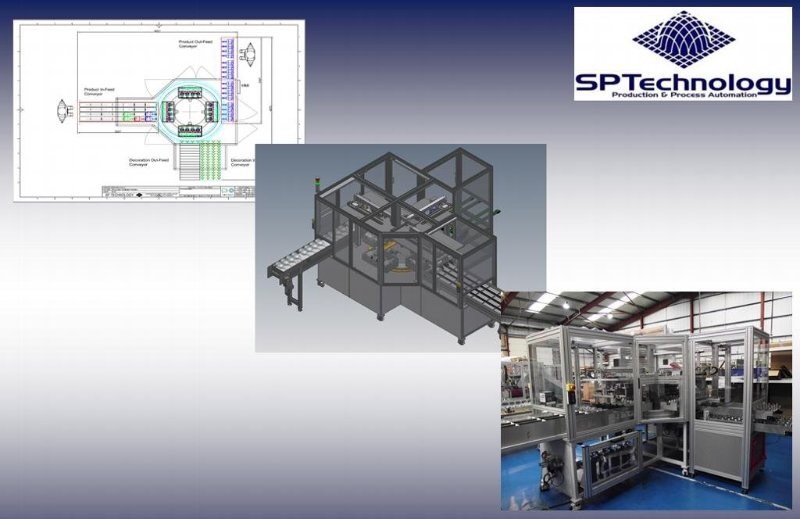 In the design office, Roy Henderson (MD) & Martin Chalmers (Project Design Engineer) offered a concise overview of the internal processes followed from RFQ to successful completion of an SP Technology project, whatever that may manifest itself as. For a company as technically gifted as this, these projects are wide and varied, but are always finalised with complete customer satisfaction! The workshop is a hive of activity with a wave of, not unpleasant, noise generated from the marriage of electronics, mechanics and automation that accompany the function and/or test of their outstandingly complex machines. Following this, Roy summed up the visit for the members, to complete this fantastic visit. This company is not only impressive, but with a portfolio like theirs, the future can only be bright! On behalf of the TEN committee, we once again thank SP Technology for their hospitality and look forward to hearing what the future brings for this outstanding company.